Alberto Pieczanski is a Child and Adult psychoanalyst. He is a Member of the International Psychoanalytic Association's Working Party on the study of the Analyst’s Unconscious Theories. 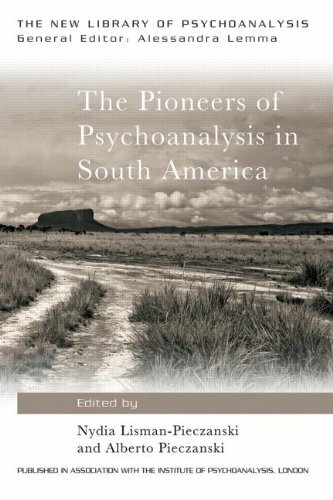 He is a Training and Supervising analyst of the Buenos Aires Psychoanalytic Society, (APdeBA), Faculty of the Washington Center for Psychoanalysis and Faculty member of the Washington School of Psychiatry.